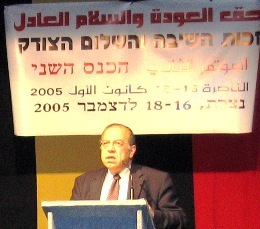 Right-of-Return [Haq al Awda] Conference, Nazareth, December 16-18, 2005. 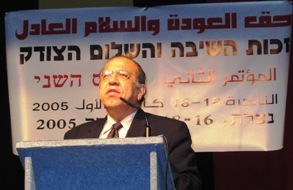 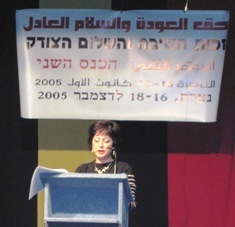 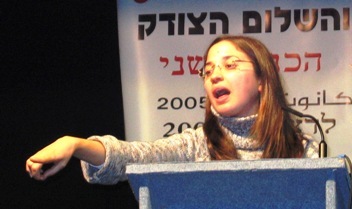 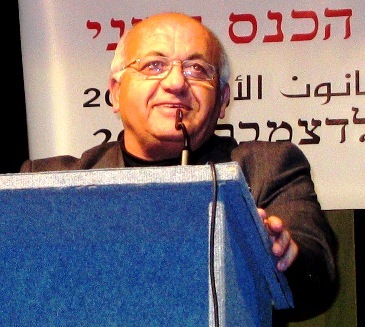 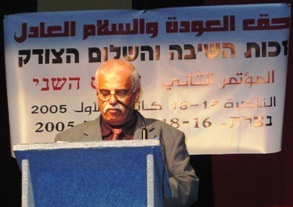 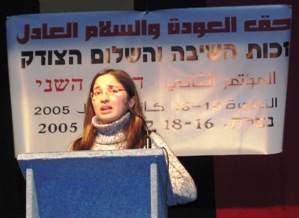 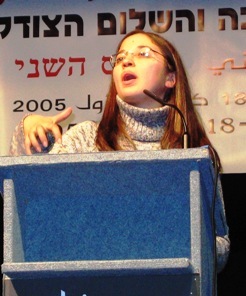 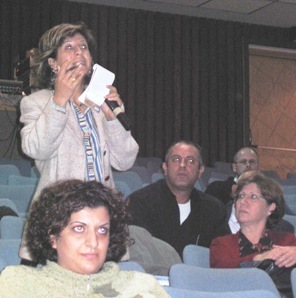 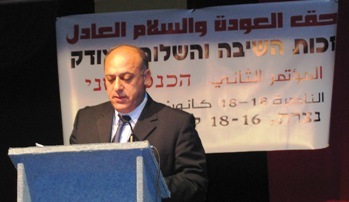 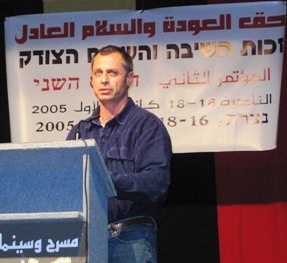 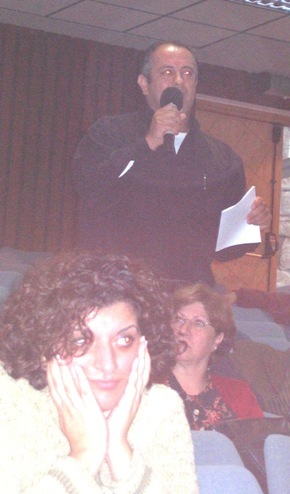 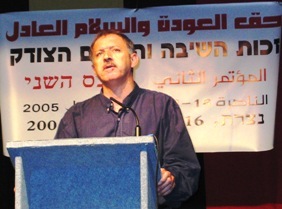 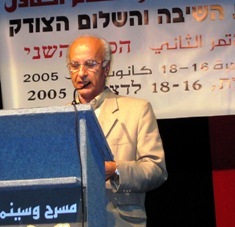 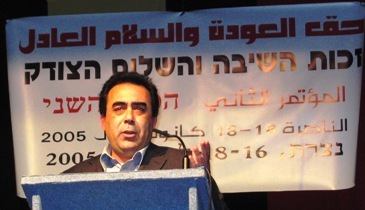 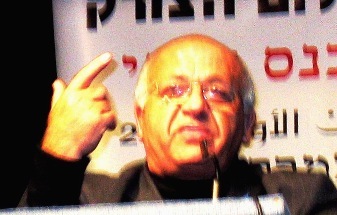 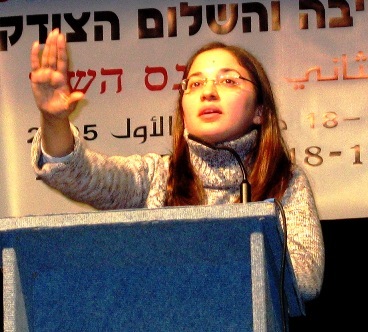 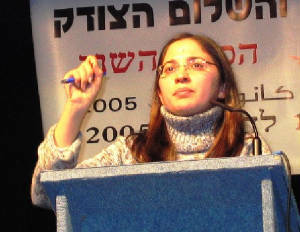 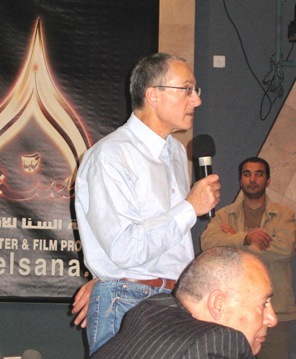 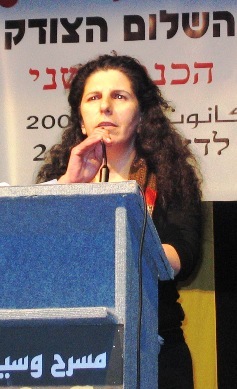 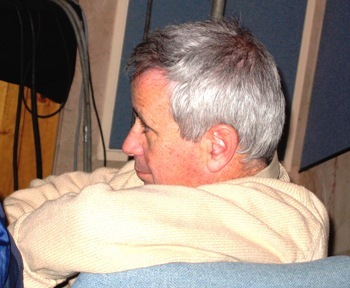 Right: Dr. Nehad Bukaei, Badil Center. 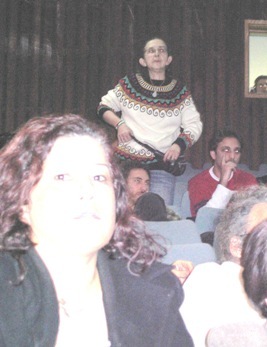 Below: Iris Bar, protesting the association of Prof. Benny Moris (whose contribution to documenting the naqbeh she recognized, but who recently joined the supporters of the transfer!) 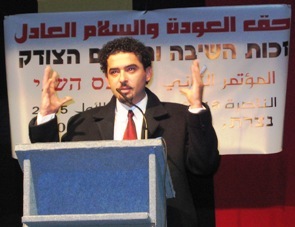 with the Jews who call for undoing the injustice. 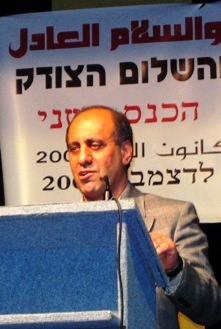 Below: Adv. 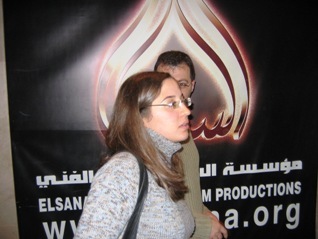 Waqeem Waqeem, ADRID. 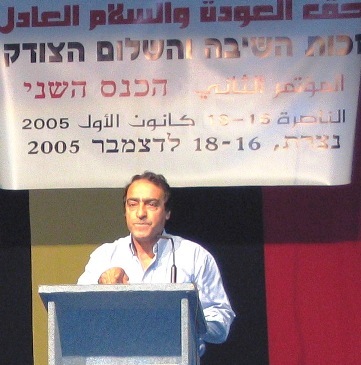 Below: Dr. Mahmoud Issa, a refugee residing in Denmark.